artigo Second Life Physics Lab: Physics is different here! Second Life Physics Lab: Physics is different here! Second Life Physics Lab: Physics is different here!. dos SANTOS, Renato P. VEJ - Virtual Education Journal, v. 2, n. 3 (special issue: Got Game? Let’s Play! ), pp. 68-73, Feb. 2013. 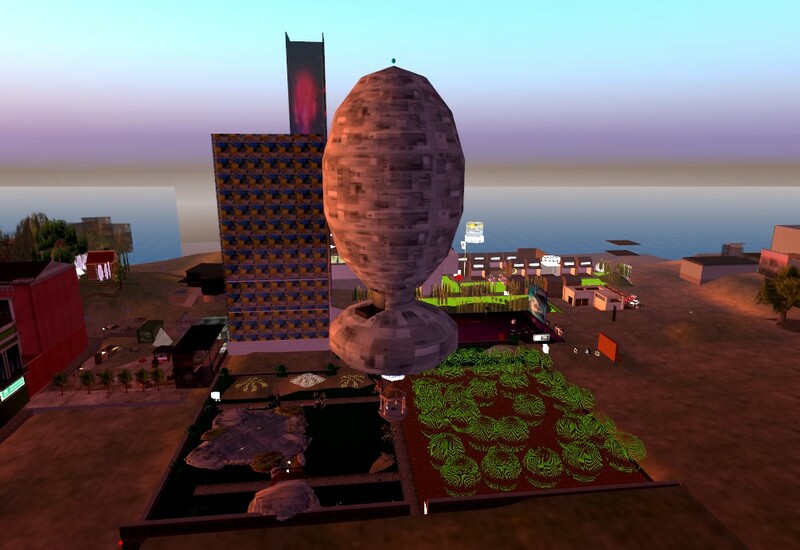 On July 4th, 2008, I purchased a small parcel of 512 sqm in the Pavet region of Second Life and began to build a crude and small laboratory to perform experiments with Second Life Physics. Since then I had to move it to bigger and bigger parcels as the Lab evolved due to the well-known prim limitation. Second Life Physics Lab (SLP Lab) is now a Physics and Mathematics teaching research laboratory which is being built at http://slurl.com/secondlife/Castelo/208/145/39/. The Second Life Physics Lab (SLP Lab) is no longer present in Second Life! Crombie, A. C. (1957). Criticism of Aristotle in the Later Middle Ages. 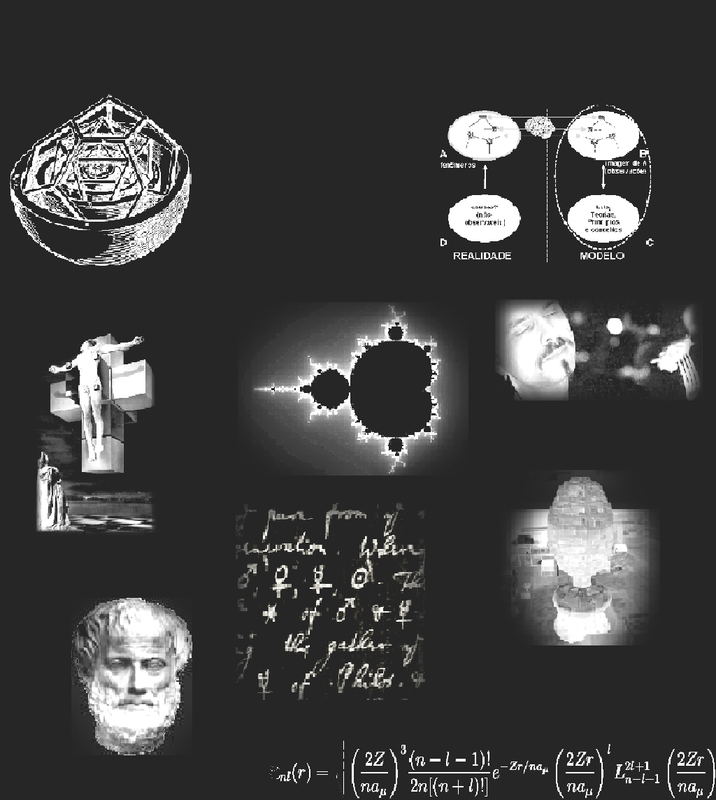 Augustine to Galileo: the History of Science a.d. 400-1650. London: William Heinemann, Ltd.
dos Santos, R. P. (2009). Second Life Physics: Virtual, real, or surreal? Journal of Virtual Worlds Research, 2(1), 1-21.
dos Santos, R. P. (2010, July 30). Alternative Physics in Second Life [Web log post]. dos Santos, R. P. (2010b, December 17). Lander Simulator in Second Life Physics Lab [Web log post]. dos Santos, R. P. (2012, May 13). TATI - The Amiable Textual Interface for Second Life [Web log post]. Papert, S. A. (1980). Mindstorms - Children, Computers and Powerful Ideas. New York: Basic Books.